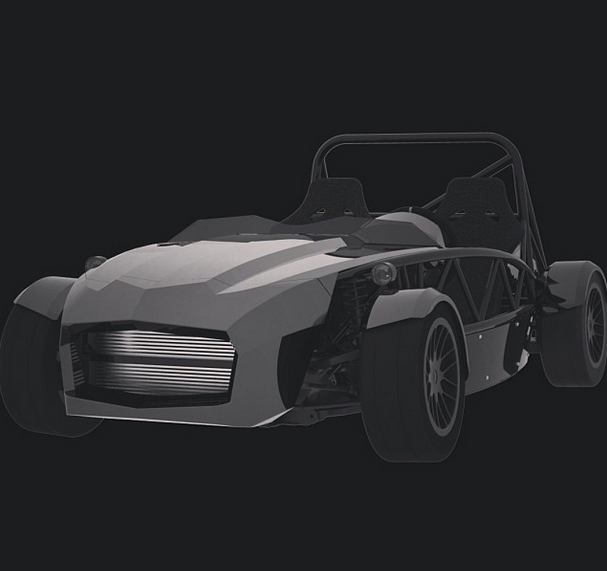 Exomotive - US Manufacturer of Exocars & Kit Cars | The all new 2014 Exocet from Exomotive. The all new 2014 Exocet from Exomotive. 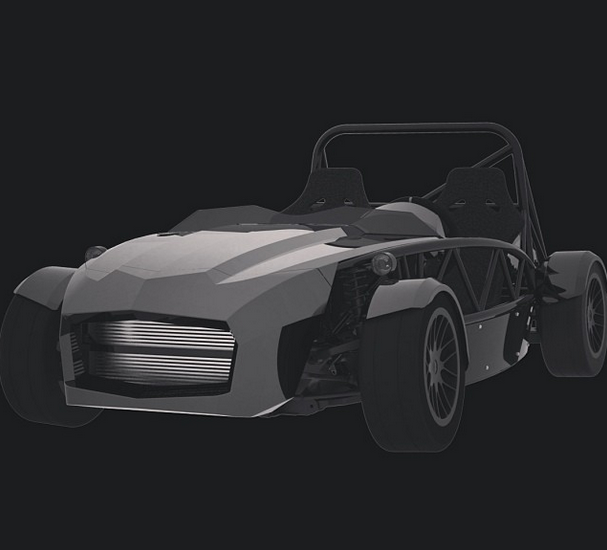 Finally, the reveal of the 2014 Exomotive Exocet!